The Commercial Pilot Certificate is intended for those individuals who intend to make their career in aviation, or for those that need the ability to be paid for their flying services. A Commercial Certificate is the stepping stone to any career in aviation. 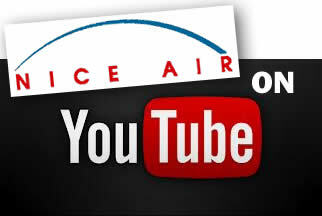 Nice Air offers a Single Engine and Multi Engine Commercial program to prepare you for your career in Aviation. The Training at Nice Air can Begin at any time. This is the example for maneuvers training assuming the pilot already have all the required flight experience. This does not include cross-country, night and instrument training requirement. The rates are subject to change without notice.